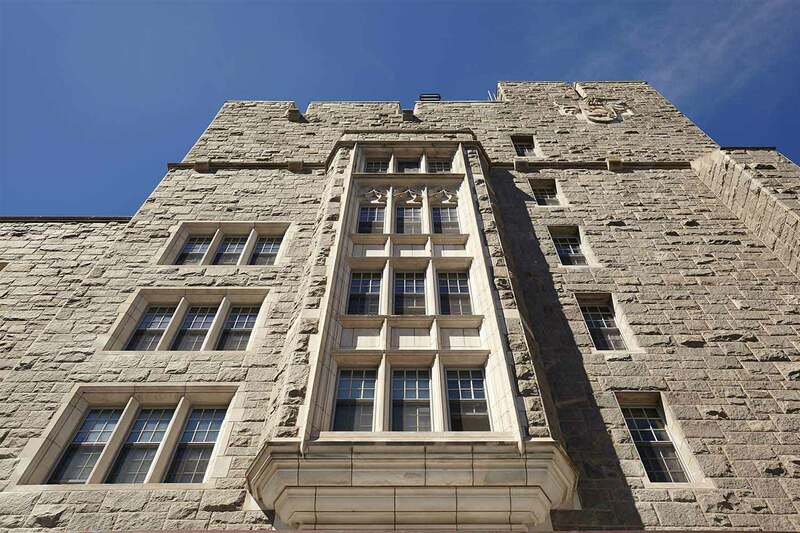 The United States Military Academy provides a rigorous four-year education to Cadets to prepare them for careers of leadership and service to the nation as officers in the United States Army. 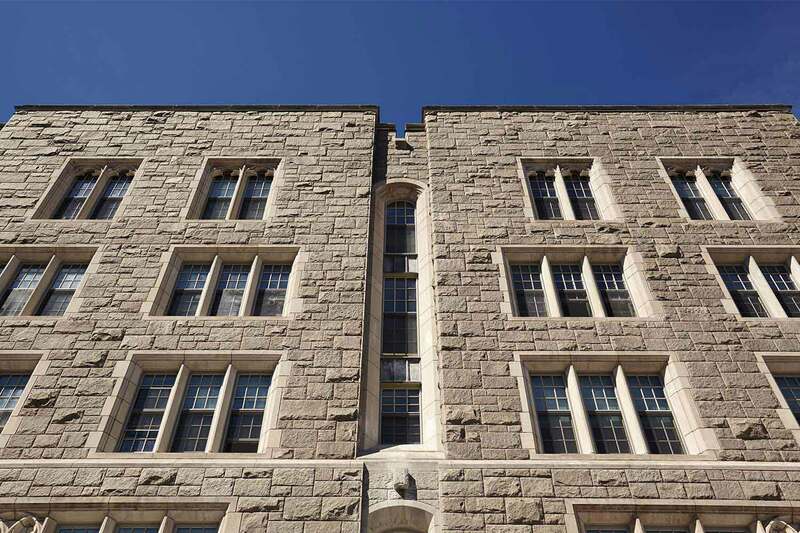 A revitalization effort seeking to modernize nine existing cadet barracks on West Point’s historic grounds set the goals of increasing life safety, cadet comfort, and energy saving measures, while meeting modern Army design standards and codes. 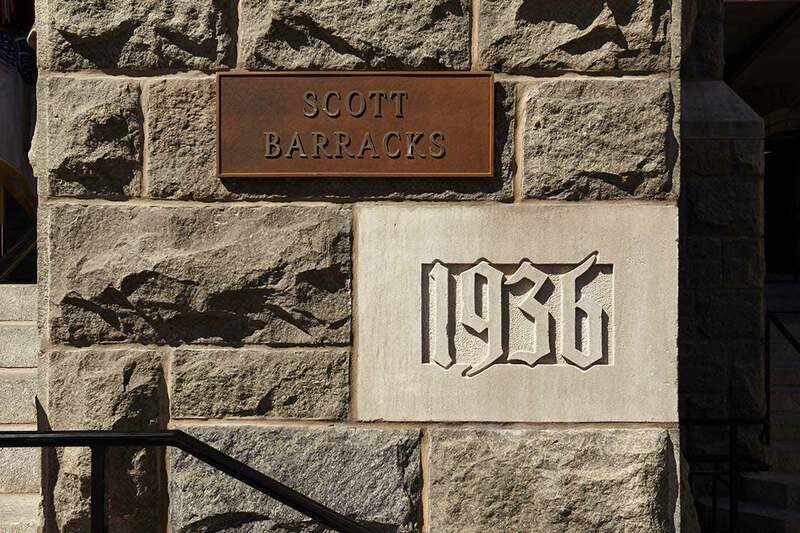 EwingCole provided services and management for the complete exterior and interior modernization and historic preservation of Scott Barracks, a 1938-circa, 147,000 SF building on the National Register of Historical Places. 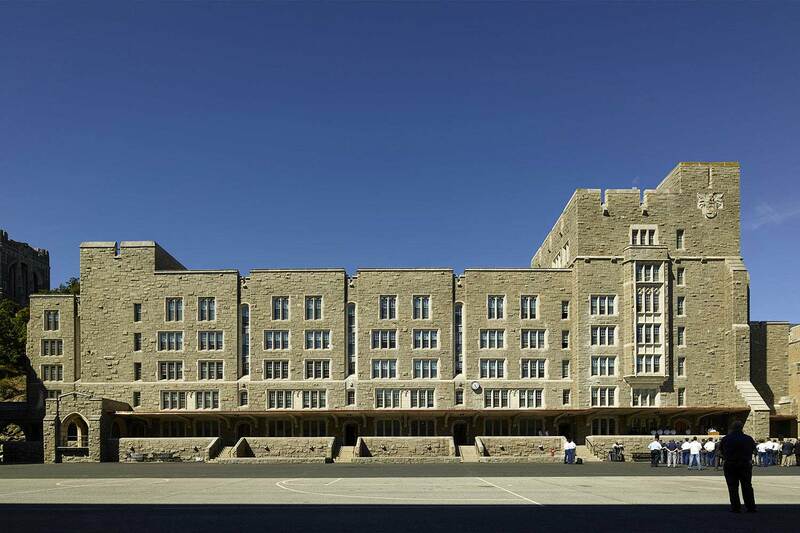 Interior renovations, a new state-of-the-art HVAC system, infrastructure improvements, external stone masonry repairs, integrated energy monitoring, hydrothermal analysis, and various site improvements for wayfinding and pedestrians were provided within an aggressive 12-month design and construction schedule, extending the building’s life for the next fifty years. "The project was completed on time and on budget due to the fact that each party involved shared the same teamwork philosophy. Without this, the project would have never been such a great success."